In Europe, Egypt and Asia body scrubs have been part of the female beauty ritual for thousands of years. Women would come together weekly to relax, bathe and gossip while they scrubbed their bodies. In ancient Egyptian times, both men and women used scrubs with perfumed oils to keep their skin supple and free of wrinkles from the dry desert heat. Today this weekly ritual continues in many countries around the world. 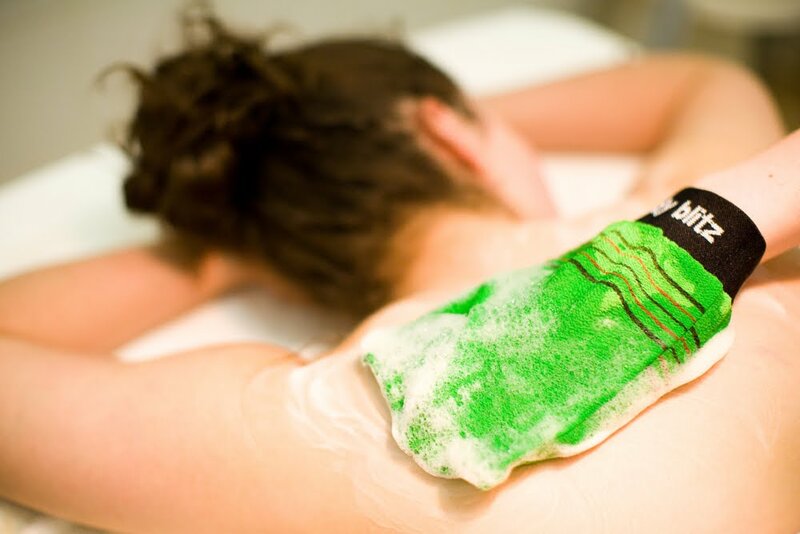 Body scrubs continue to be used for a myriad of beauty and health benefits. From removing dead skin cells and dirt from the outermost layers of the skin to moisturizing and replacing natural oils. Body scrubs can also stimulate the body's natural healing mechanism, encourage cell renewal and eliminate excess fluids and bloating while leaving your skin supple, healthy and glowing!